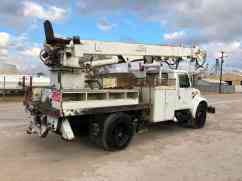 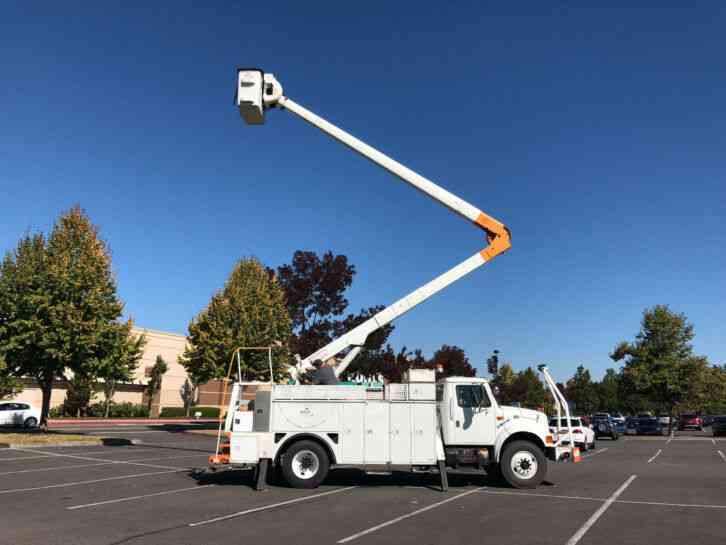 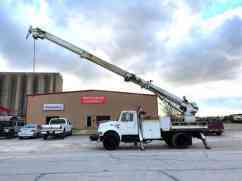 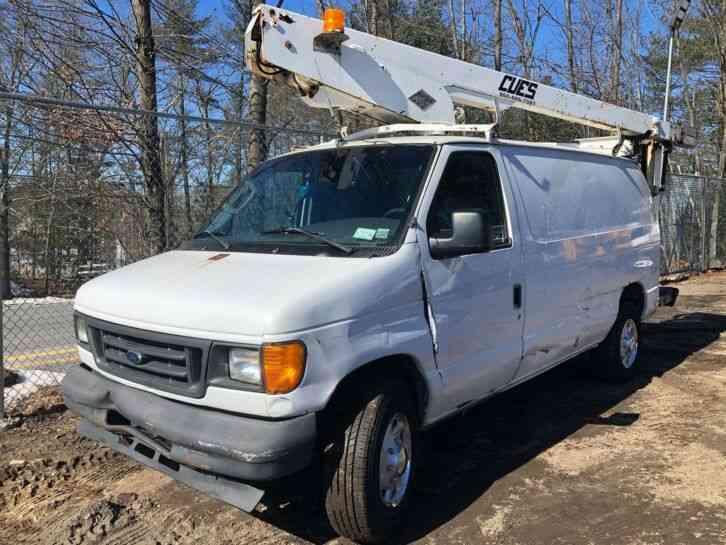 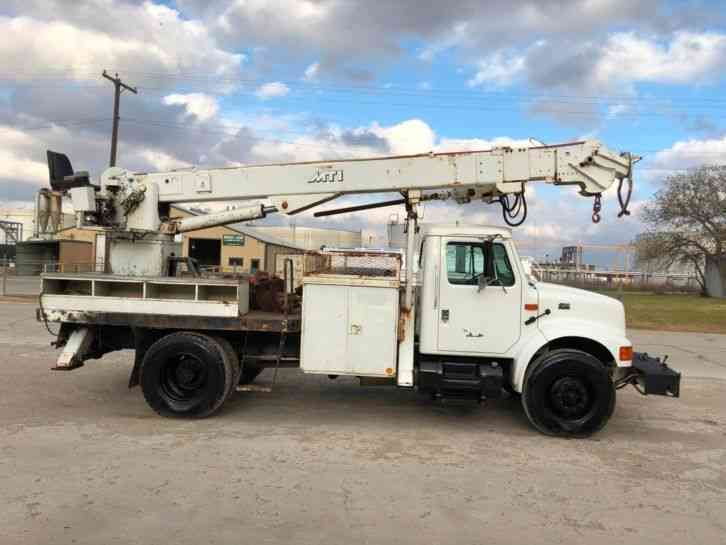 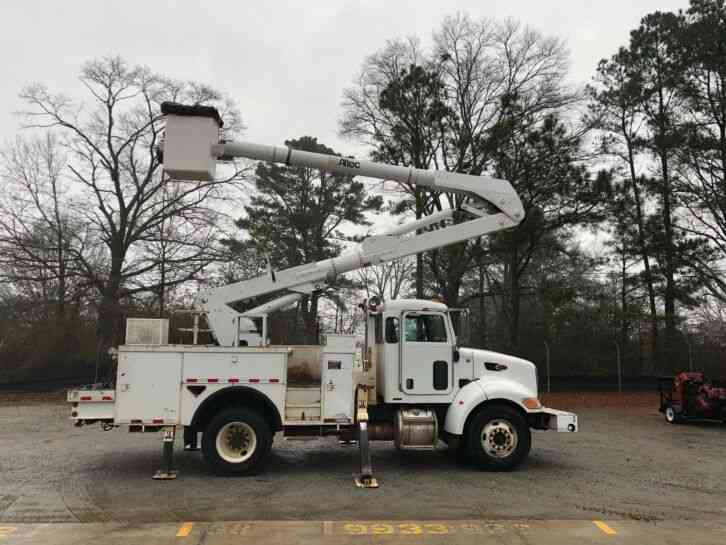 THIS 2001 INTERNATIONAL DIGGER DERRICK RUNS GREAT AND EVERYTHING WORKS AS IT SHOULD. 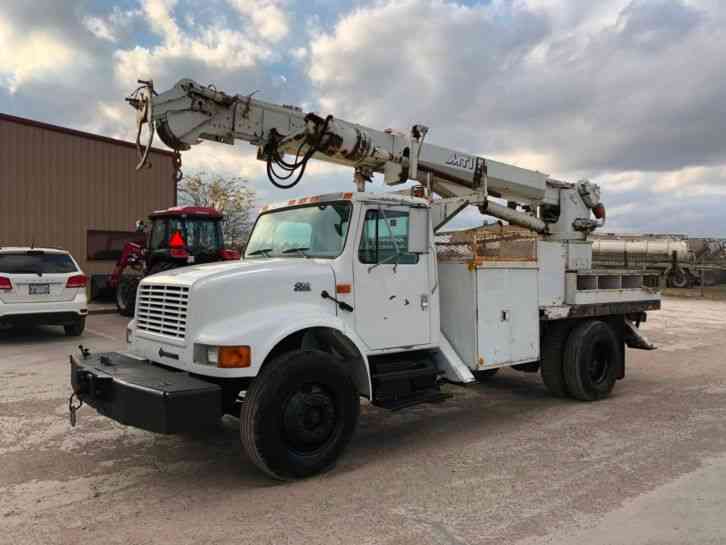 THIS IS AN OLDER TRUCK WITH COMETIC WEAR AND TEAR, BUT IT RUNS GREAT AND EVERYTHING WORKS. 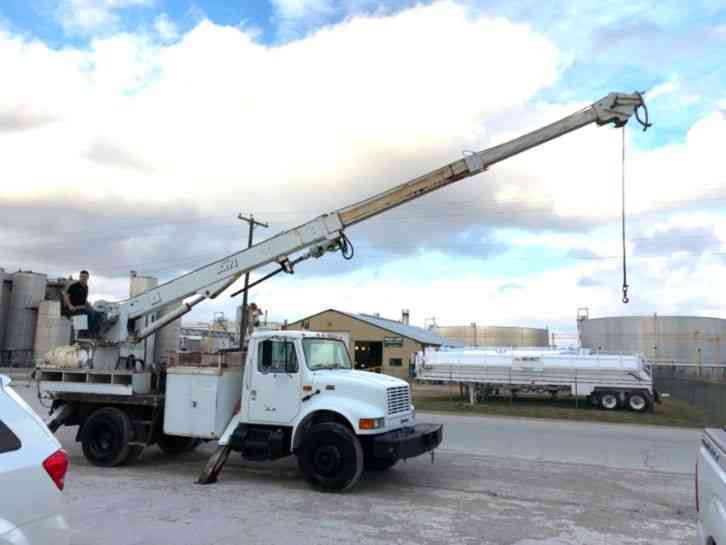 THE DT466 DIESEL STARTS EASILY, RUNS SMOOTH AND MAKES GREAT POWER. THE MTI DIGGER DERRICK WORKS GREAT AND HAS NO ISSUES OF ANY KIND. 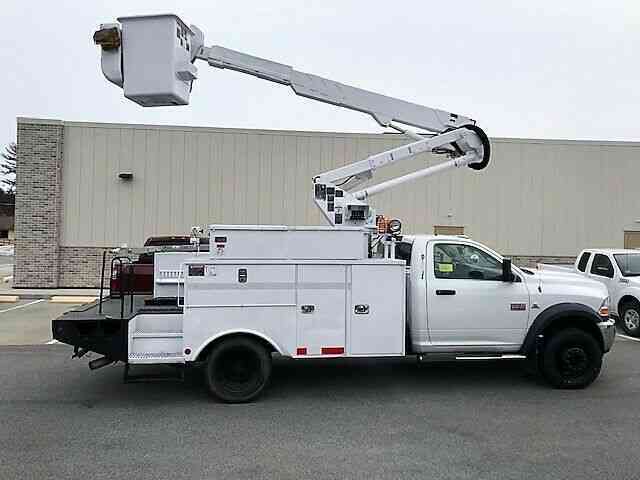 THIS TRUCK IS READY TO GO TO WORK! 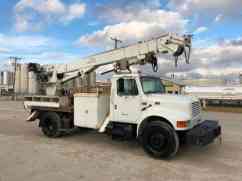 We require a $500 deposit within 24 HOURS of winning the auction. Please call the 972-765-7819 to make arrangements for payment.